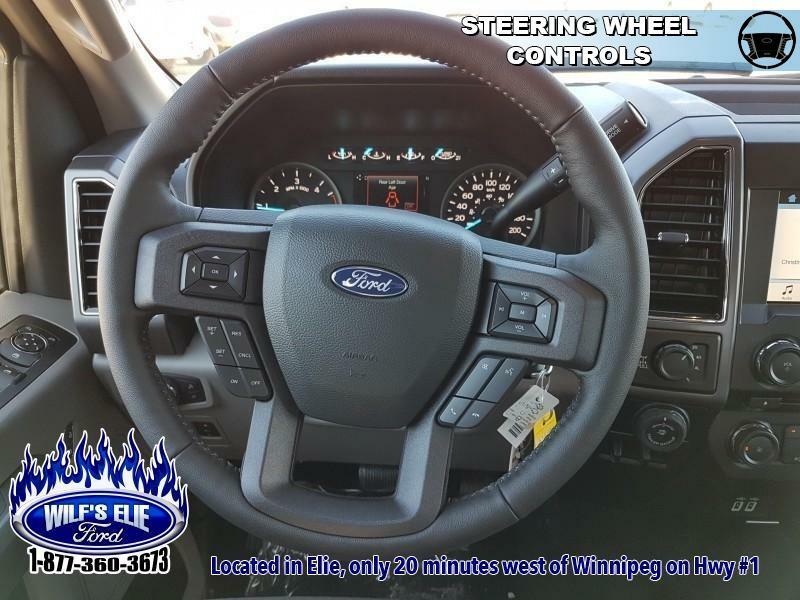 Remote Start, Touch screen, Back up camera, Heated seats, Power driver's seat! 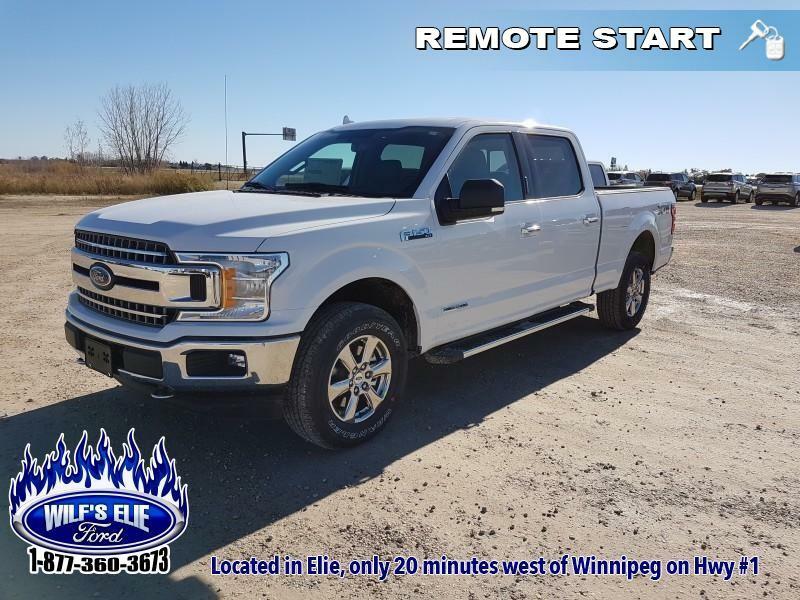 This oxford white sought after diesel Super Crew 4X4 pickup has an automatic transmission and is powered by a 3.0L V6 24V DI DOHC Turbo Diesel engine. 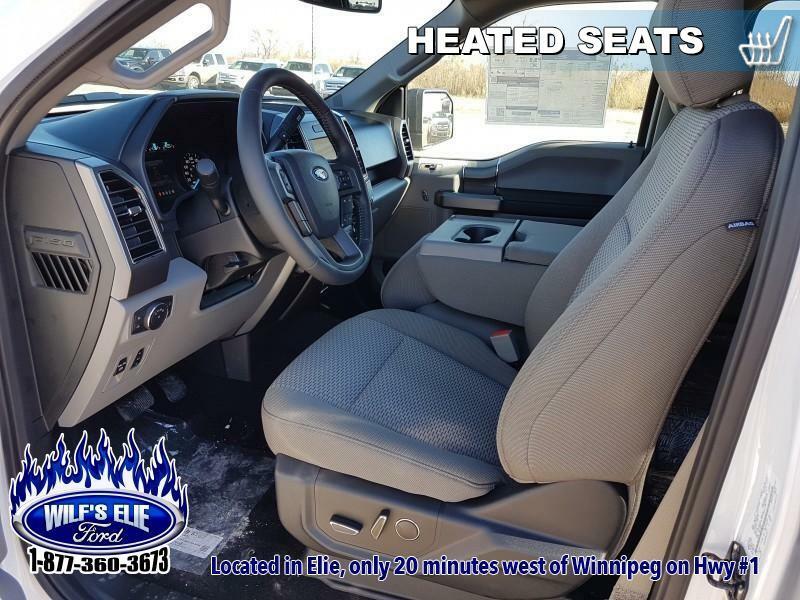 Our F-150's trim level is XLT. 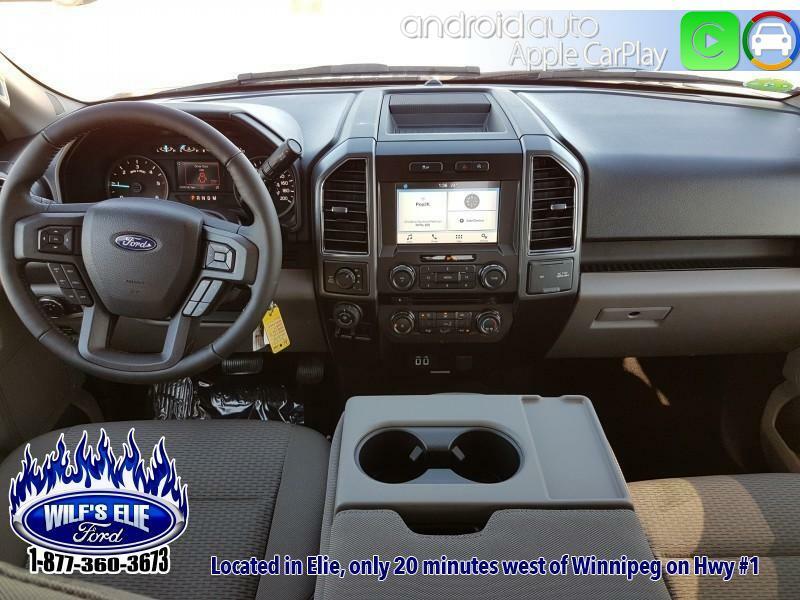 This Ford F-150 XLT is a hard working pickup and a great value. 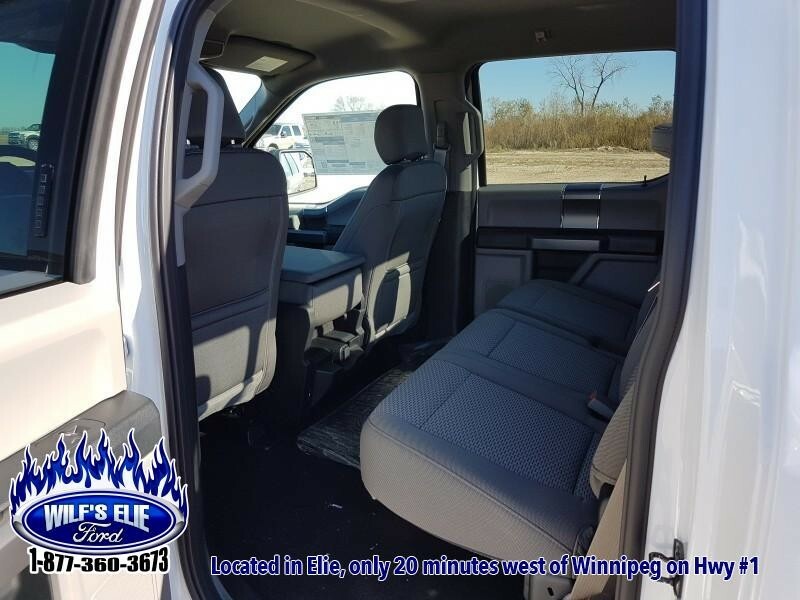 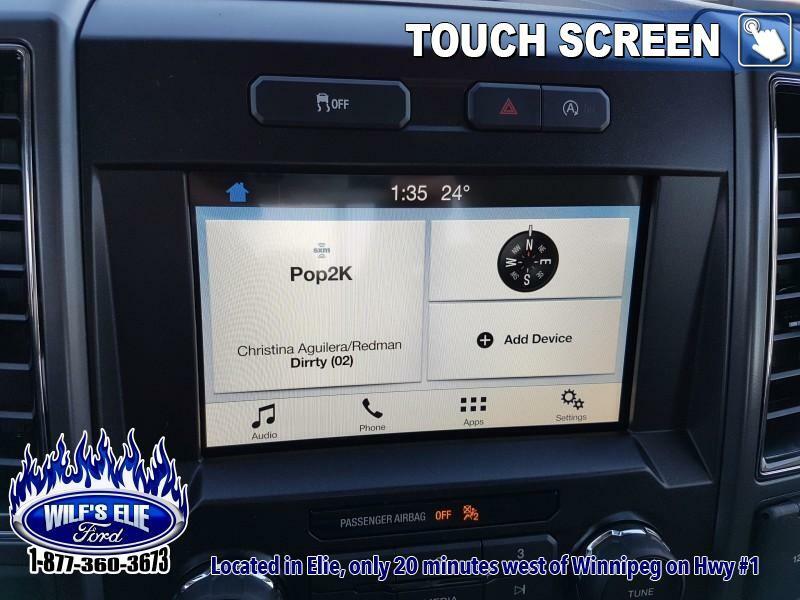 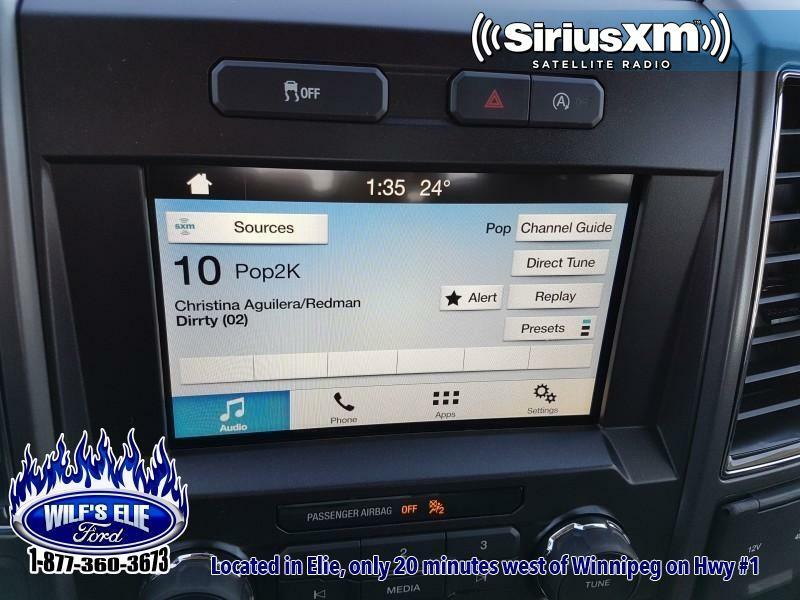 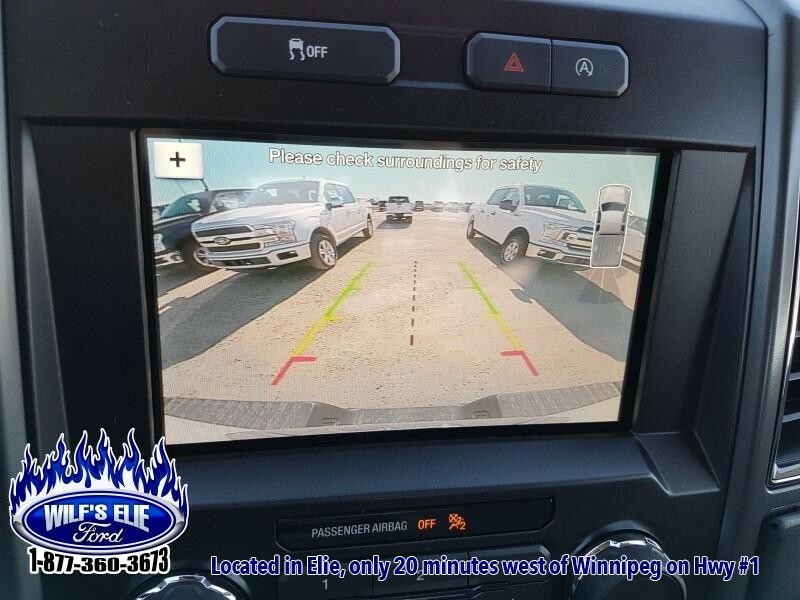 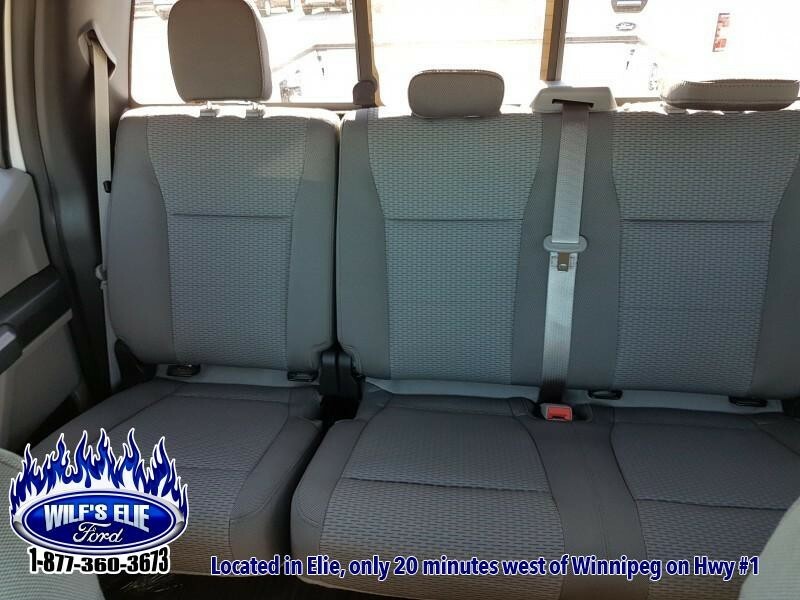 It comes with an AM/FM CD/MP3 player with an audio aux jack, SiriusXM, SYNC voice activated connectivity with Bluetooth, a rearview camera, power windows, power doors with remote keyless entry, cruise control, air conditioning, a locking tailgate, aluminum wheels, fog lights, and more. 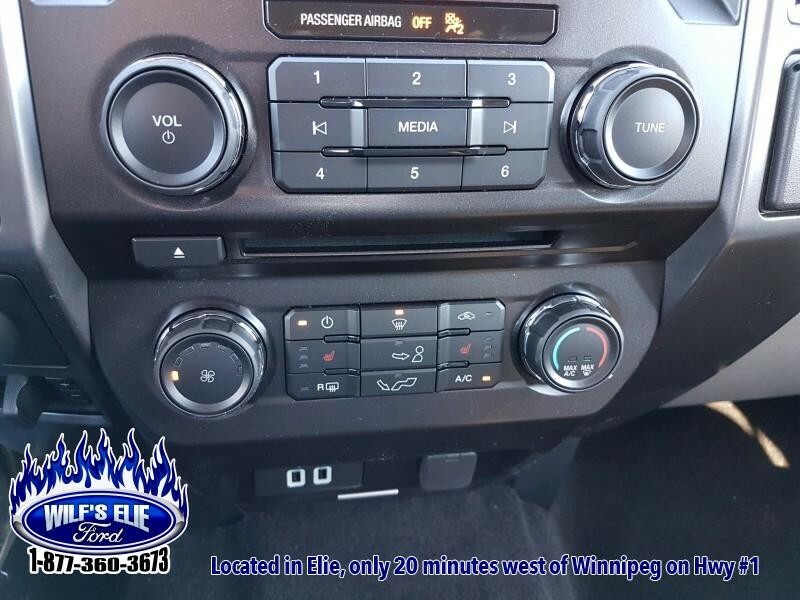 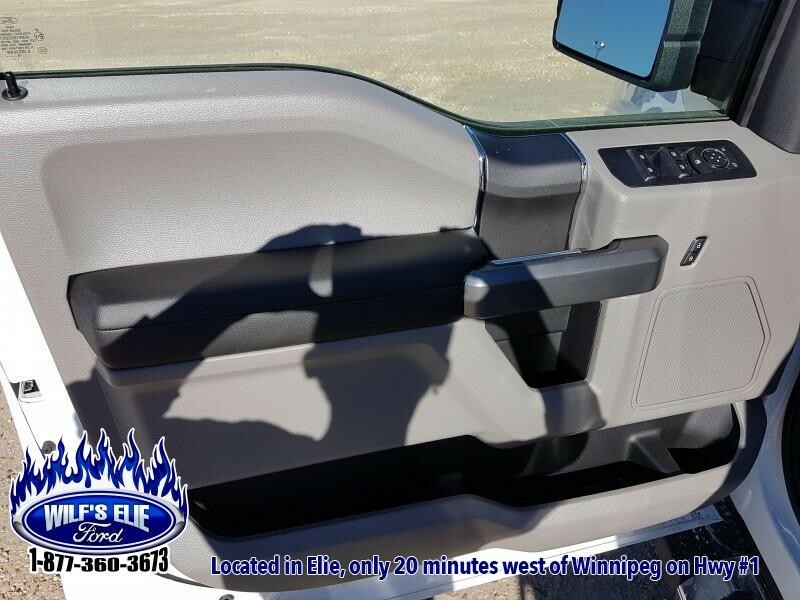 This vehicle has been upgraded with the following features: Remote Start, Touch Screen, Back Up Camera, Heated Seats, Power Driver's Seat.  View the original window sticker for this vehicle with this url http://www.windowsticker.forddirect.com/windowsticker.pdf?vin=1FTFW1E18JFE29109.